Behavioral Health Billing Solutions, LLC. 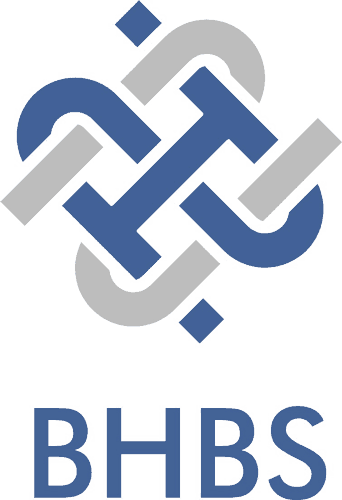 (BHBS) has exciting news that could provide an EHR solution to agencies across Ohio. With the Managed Care Carve in looming, it’s critical that all agencies are on an EHR that can bill Medicaid and clearinghouse’s efficiently and get the highest reimbursement possible while providing the best clinical documentation and outcome measures. So what is our Exciting News? 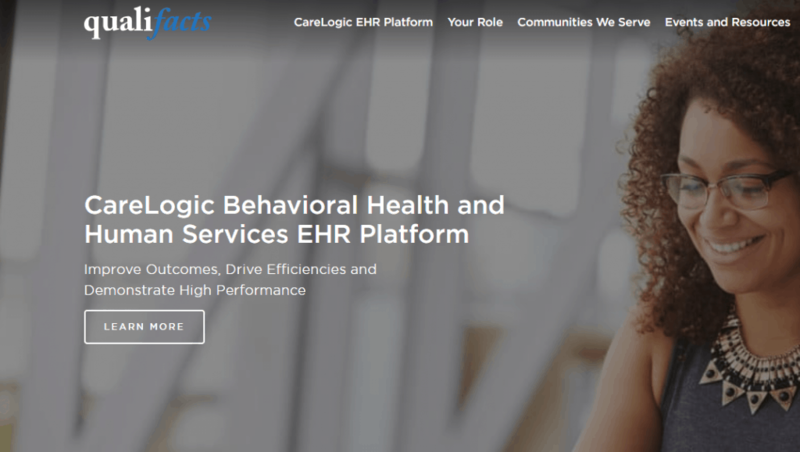 BHBS is now an official Affiliate Provider for Qualifacts offering Associate programs to Behavioral Health agencies in Ohio using the Carelogic EHR system. What does an Associate Program mean? BHBS has purchased a Carelogic N-Tier structure and signed an Affiliate Reseller agreement that allows us to offer a pre-built, fully functional, and customizable EHR that has proven to be successful in billing Ohio BH Redesign and MCO’s, as well as ADAMH boards and commercial insurance. Due to the N-Tier structure, all levels are HIPAA compliant and visible only to the agency on that level and our administrative team. Our goal was to find a software capable of meeting all the needs of Ohio agencies and partner with them, so that we can assist as many agencies as possible during this changing atmosphere. By becoming an affiliate, we have the ability to create a functional structure that can be copied down to other agencies as they sign on, allowing them to get on a solid SAAS software which is certified for meaningful use, for a fraction of the cost, in a fraction of the time. Because it will be administrated by BHBS, an organization known for being an expert in Ohio behavioral health billing and in particular, the Ohio BH Redesign and MCO carve in, we can offer a system that will function from day 1. 1. Carelogic is an SAAS, which means it is a web based application, so there are no servers to maintain. 2. Carelogic is fully customizable in all areas including documentation, activity and fee matrix set up by payer type, and procedure fee set up. It can be set up as requested by the agency to be able to provide easy access to documenting of all services your agency provides. 3. Carelogic offers an IMPACT reporting module for outcomes, which is always important, but becomes critical as we move into Managed Care. 4. Carelogic offers a fully functional OHBH data module for reporting and transmitting necessary information to the state. Very few software companies can successfully transmit the necessary electronic data to the state. Since this transfer is critical for funding, it is important for all Ohio agencies. 5. From a billing perspective, Carelogic offers a fully operational billing module that applies to any payer including Medicaid, MCO’s, Boards, Medicare and Commercial insurance. a. This includes 270 Batch Eligibility creation and 271 file loading into the system that populates in the client’s chart. b. An 835 Remit Posting module that includes an 835 Adjustment Reason matrix, which can be customized so that as specific denials are received they are flagged appropriately, which will provide your biller information on what exactly needs done for that denied claim. c. Carelogic offers a “My Collections” module that is specifically focused on tracking your outstanding revenue and tasking follow up duties to your billing personnel. d. Carelogic offers three levels of claim scrubbing to catch clinical errors and billing errors, which provides the ability to ensure a clean claim is processed. e. Diagnosis categories that allow you to attach your SUD or MH programs to the SUD or MH category, which triggers the system to pull the appropriate primary diagnosis to the claim for the type of service provided, allowing you to bill correctly the first time. 6. Carelogic offers a scheduling module that allows for individual or group service tracking and documentation that simplifies the process from start to finish. 7. Carelogic also offers a fully functional Bed Board for Residential programs that are either SUD or MH. 8. Carelogic offers a solid process for managing the complex piece related to billing dual providers in Ohio. It is seamless and works exactly as the Ohio payers require. 9. Qualifacts offers a user community where all Carelogic users can communicate with other users of the system, so there is never a need to re-create the wheel. Have a need specific to Ohio? Post it. Someone will provide an answer or be able to offer suggestions. These are just a few of the functionality options available within Carelogic that made BHBS choose this software to partner with. In addition to the needed functionality in Ohio, BHBS has 10 years experience working within Carelogic. We have built a seamless billing process, from the time a service is marked as kept, to the time the payment is loaded into the system. Users of our billing process average between 95%-97% reimbursement for Ohio Medicaid, even post Redesign. In addition to a fully functional software, as an Associate member of BHBS’s affiliate structure, we offer on-going training and support, additional and needed functionality and knowledge not available in any software. As a member of our structure, you get access to knowledge and information you simply can’t find with any other software or other affiliate provider in Ohio. Our success within our current client base speaks for itself. If your agency is currently in need of an EHR that works within Ohio, please contact us today. Becoming an Associate to BHBS can allow you to successfully switch to an EHR that not only bills today AND tomorrow, but provides you access to a team that knows this business and genuinely cares about all agencies across Ohio. Our goal is to assist in any way possible, so that access to care is maintained for all that need help. Please feel free to contact us today.